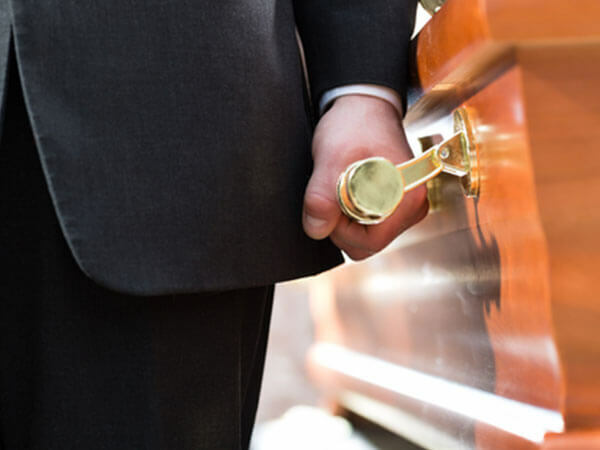 At Pollard Funeral Home we realize that every family has its own unique needs, which is why your satisfaction is our goal. We offer a wide range of services to fulfill your needs and promise you the highest level of care and attention. 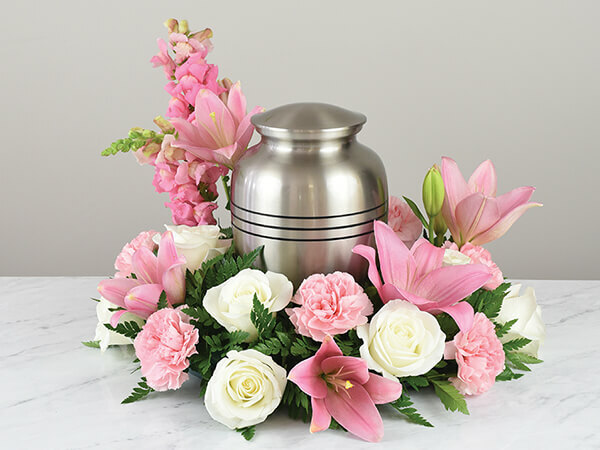 If you prefer a traditional style funeral, or if you would like a non-traditional ceremony, we can assist you in personalizing the final arrangements. 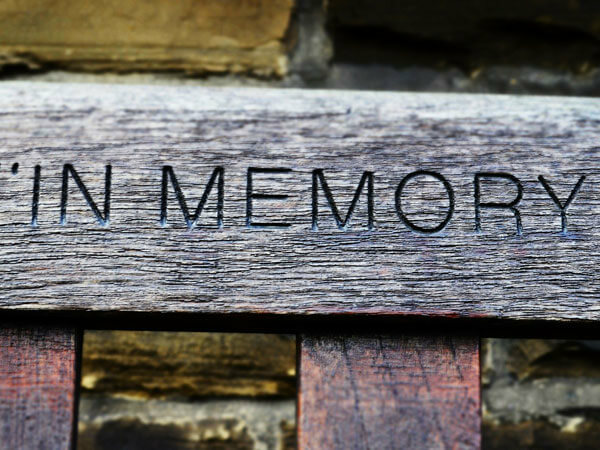 Our mission is to serve you, our neighbors, with dignity and compassion in comfortable surroundings. 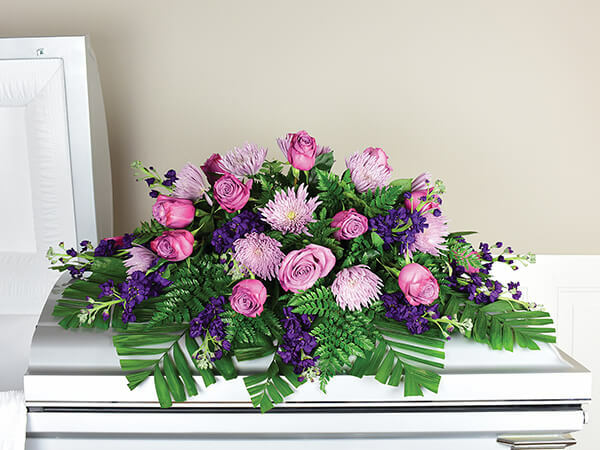 We strive to accommodate special requests that add meaning and comfort to the funeral service and the families we serve.